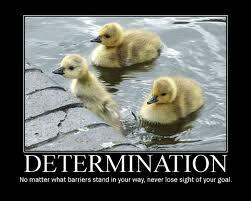 No matter what barriers stand in your way, never lose sight of your goal. 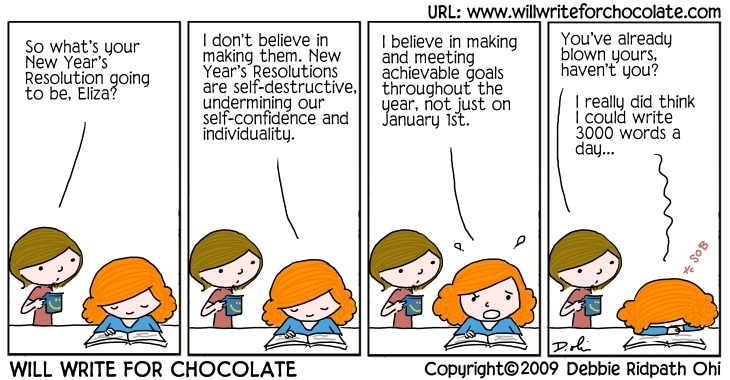 I’m not one for making new year’s resolutions, they always seem so cliched. But that’s not to say that I don’t like to reflect on the past year and look forward to the next. A few weeks ago I was challenged to write a list of 31 accomplishments of last year. I was so excited about that because I had a wonderful year in 2013. I actually only wrote accomplishments since my retirement in May. And, guess what… I exceeded the 31 count in only the 7 months between June and December! I was psyched! And since I truly believe that the best is yet to come (yes, a cliche), I am super-psyched about 2014! 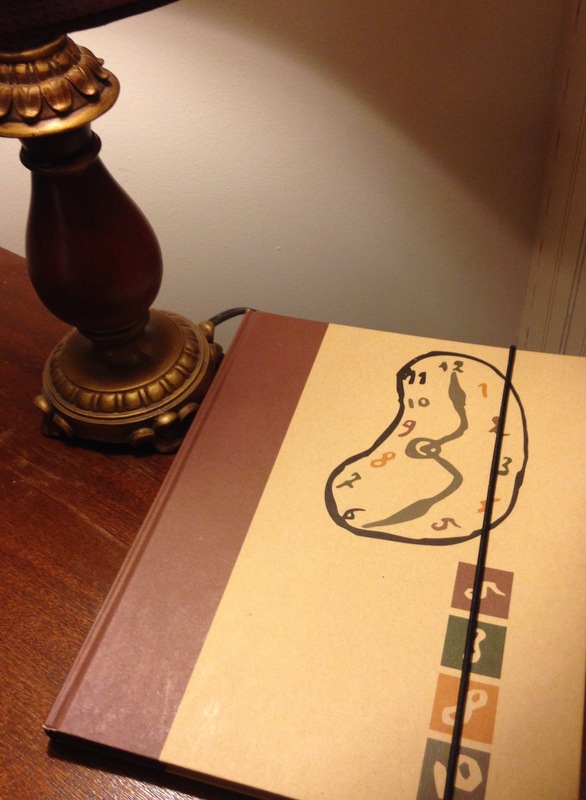 In addition, I plan on entering three writing contests this month. (Highlights, AKC Family Dog, and Rate Your Story). Here’s a little cartoon I copied just for chuckles. 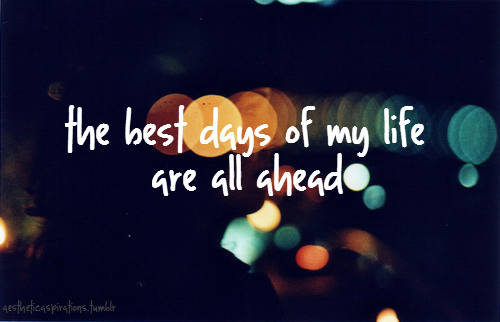 So, time to get busy… Like the poster says, “the best days of my life are all ahead”!